Irish stand-up comedian raised in Kilbarrack, Dublin. 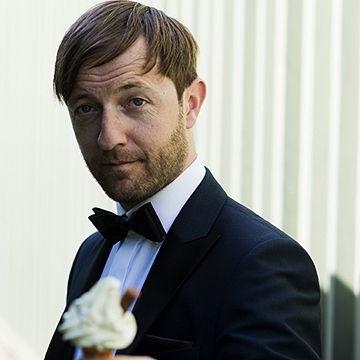 Andrew Maxwell is one of the biggest names in the history of the Edinburgh Fringe Festival having played to over 100,000 fans. He's is the founder and curator of the Altitude Comedy Festival in Mayrhofen, Austria. He also a regular on prime time TV and radio.